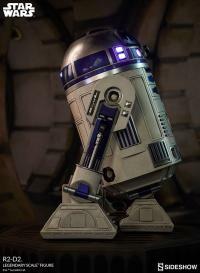 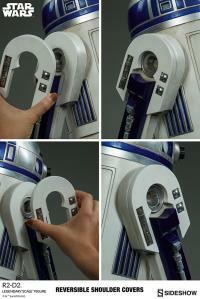 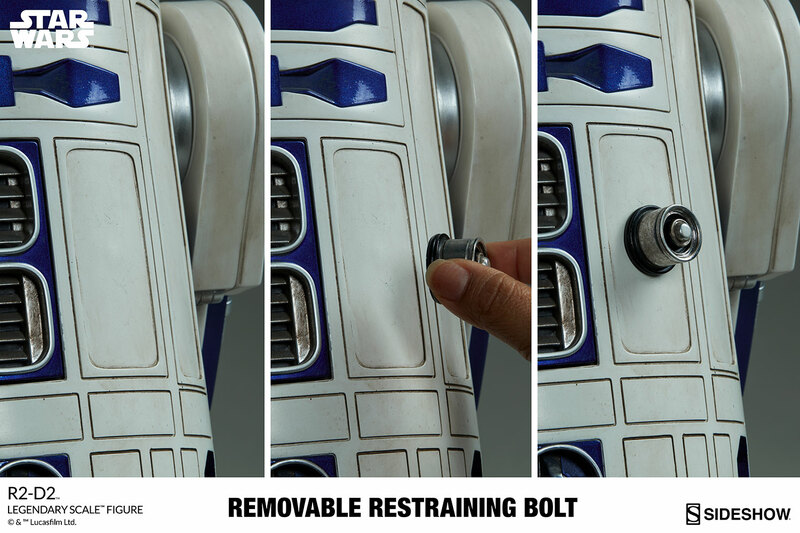 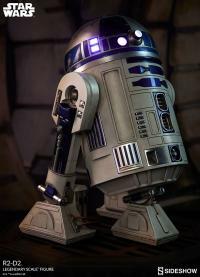 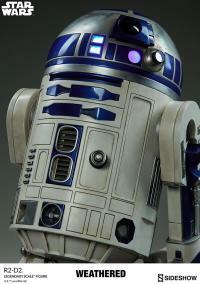 To say that R2-D2 is only an astromech droid is to sell this stalwart companion and adventurer short. 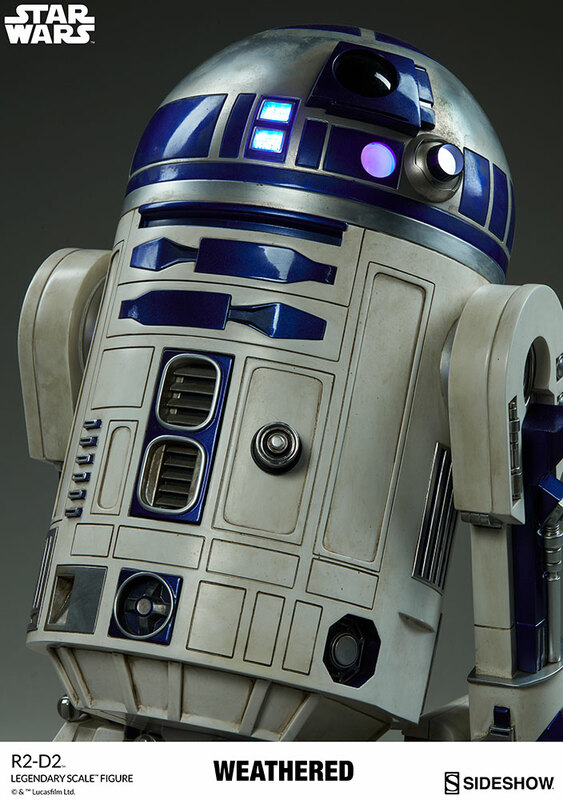 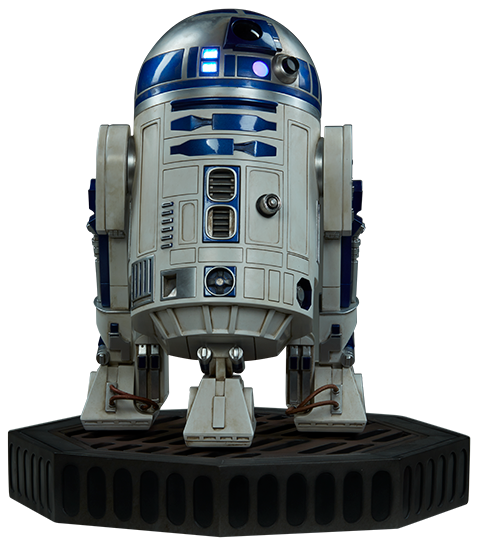 True Star Wars collectible fans know that without R2 there is a very real chance that the Rebellion itself would have ended in disaster. 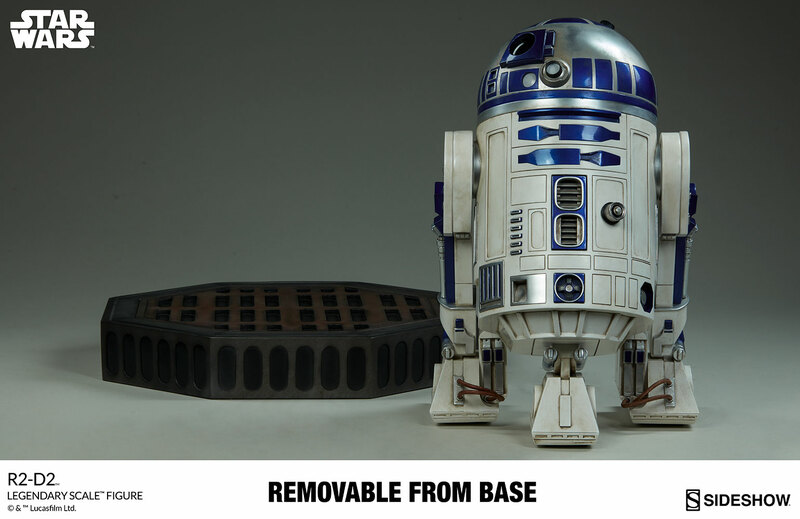 After all, it isn't every day that an overweight glob of grease is the one that saves the day. 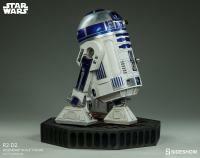 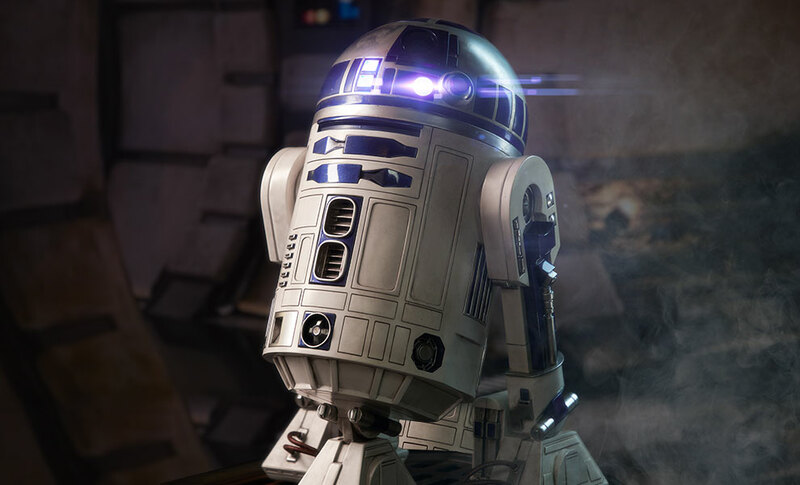 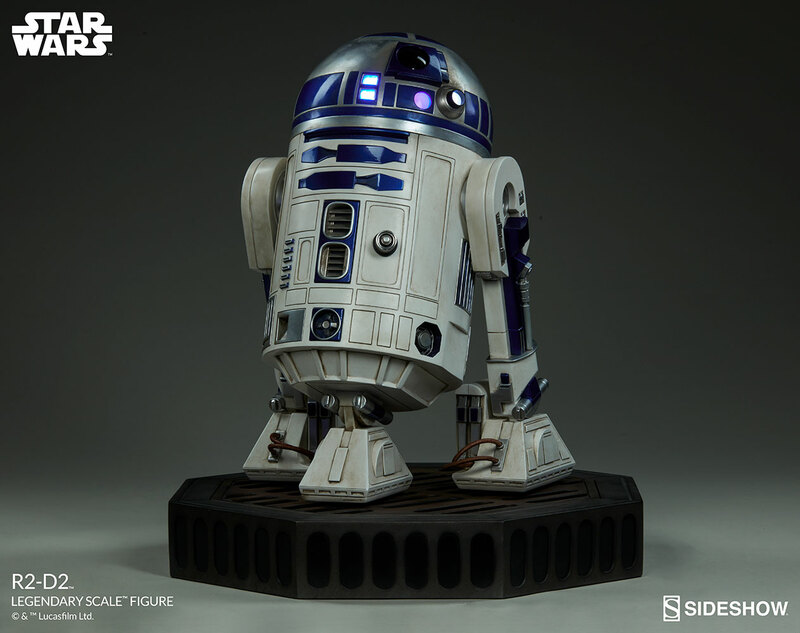 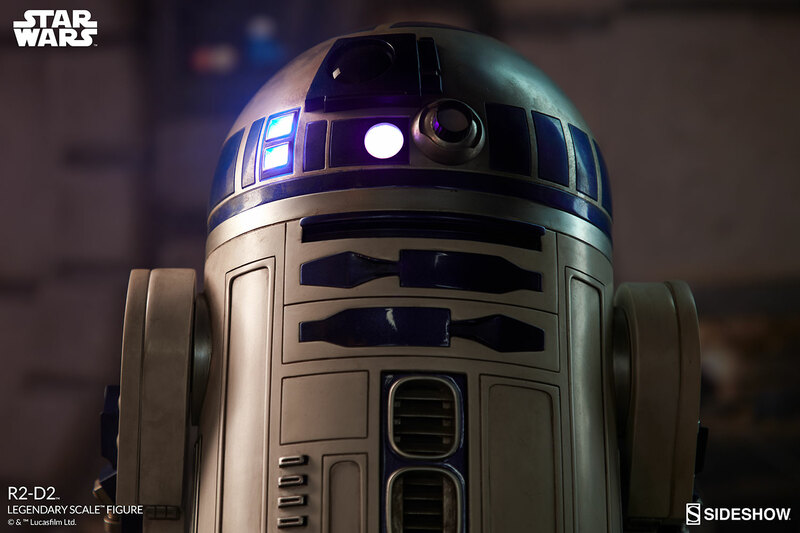 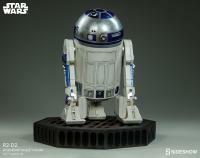 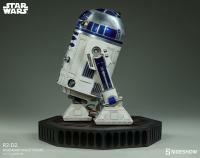 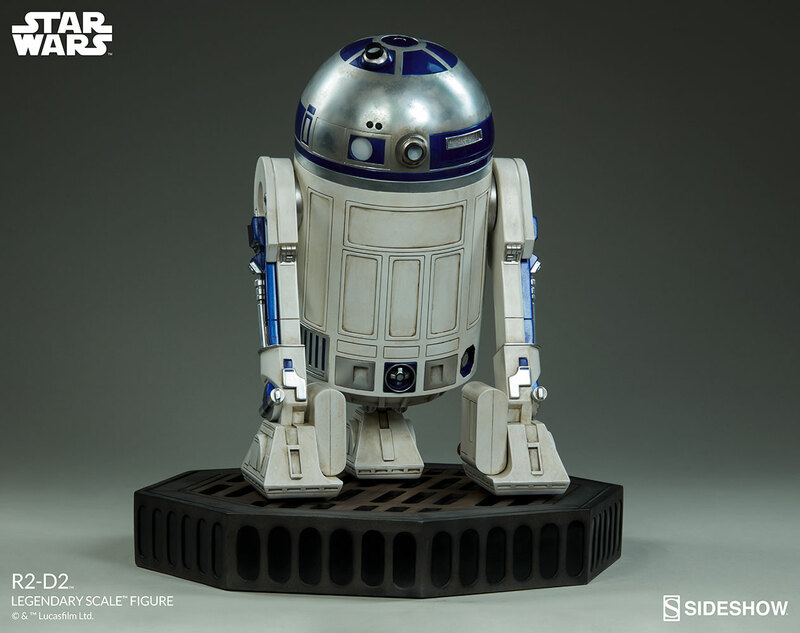 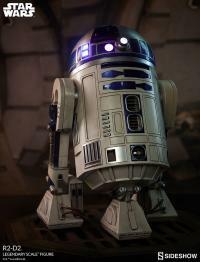 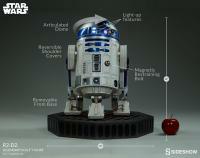 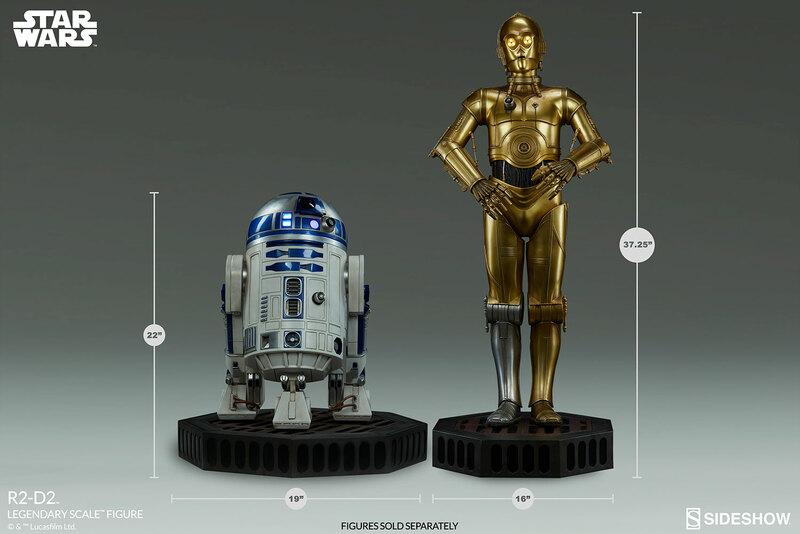 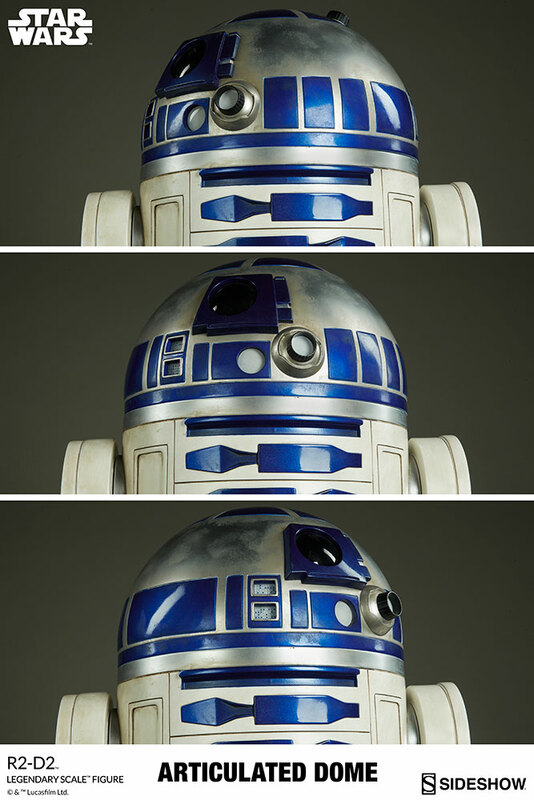 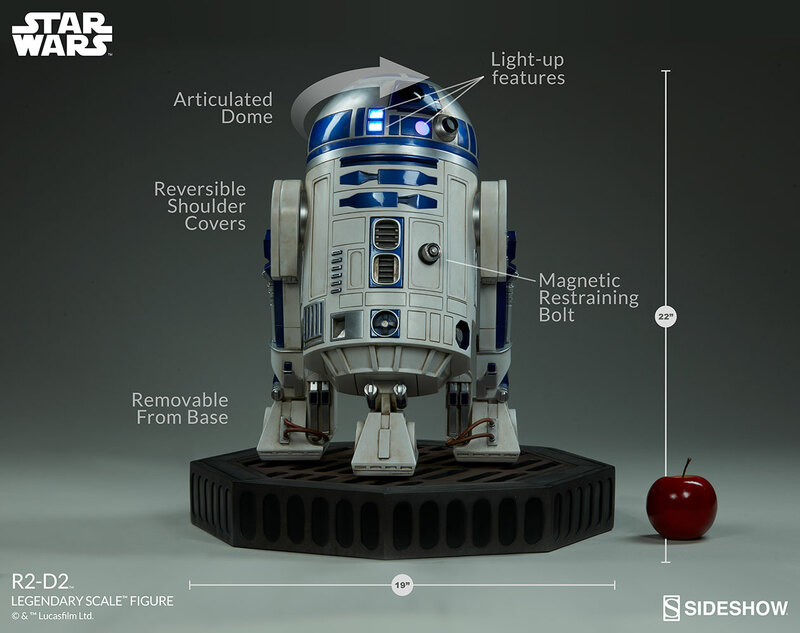 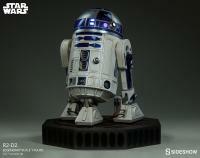 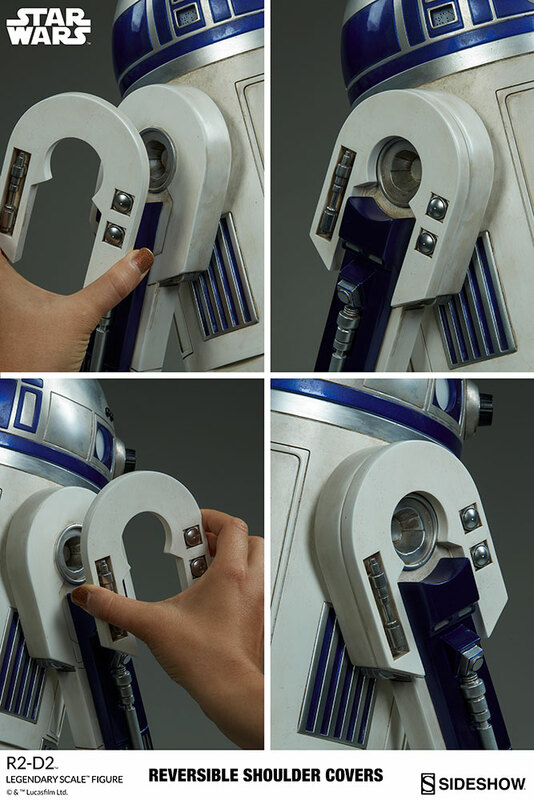 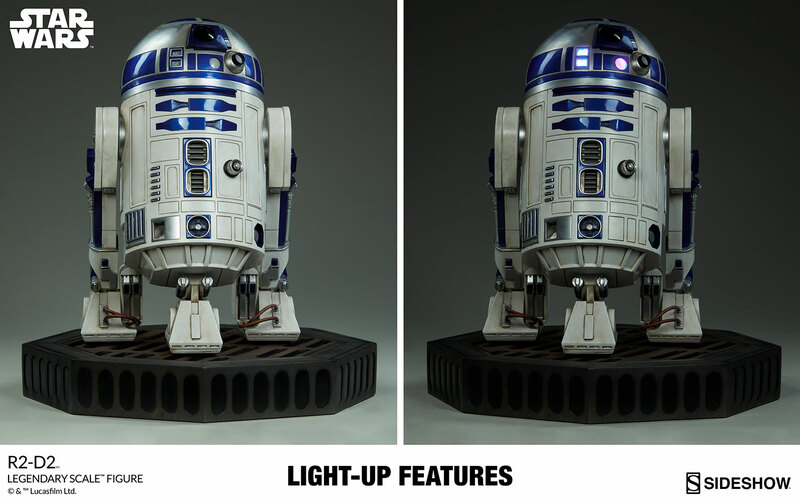 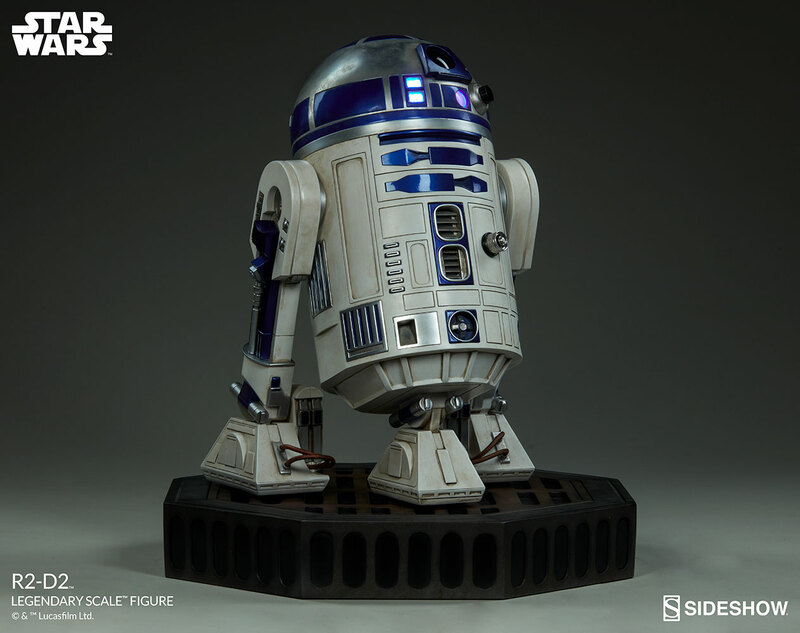 Sideshow's limited edition R2-D2 Legendary Scale™ Figure stands just under 2 feet tall and perfectly captures the digital soul of this iconic Star Wars character. 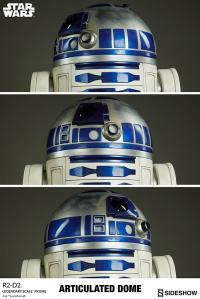 Featuring a light-up head, articulated dome, reversible shoulder covers and magnetic restraining bolt, this statue is a perfect 1:2 scale representation of everyone's favorite rolling blue astromech. 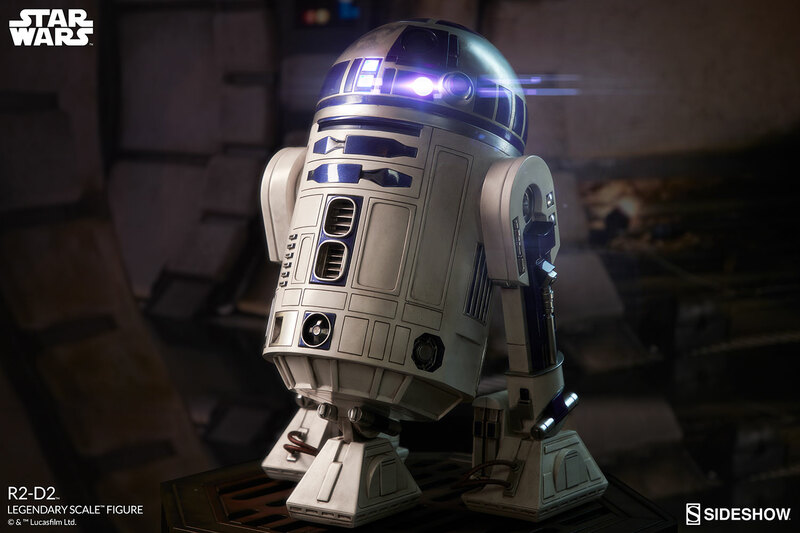 Pay as little as $450.00/mo.